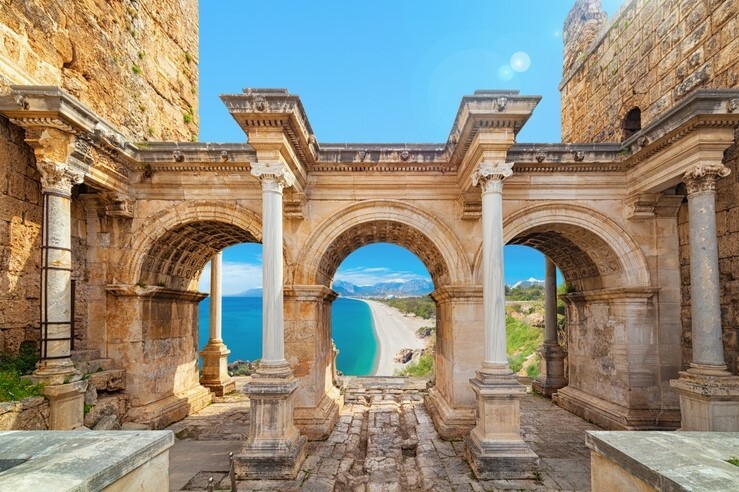 Antalya offers a fascinating insight into Turkey's past. Nowhere else is this more significant than in the grounds of Aspendos. 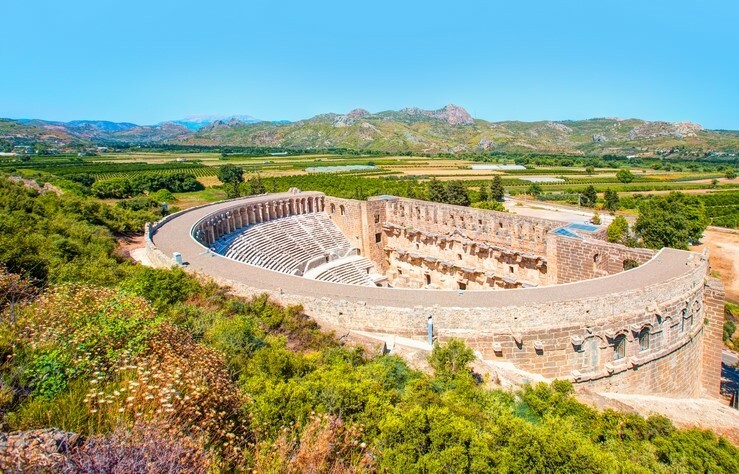 As one of the most important Roman theatres, history and culture marry at Aspendos, thanks to regular classical music performances. Perched overlooking much of the town, Yivli Minareli Mosque showcases the best of a 13th-century Seljuk stone carving. 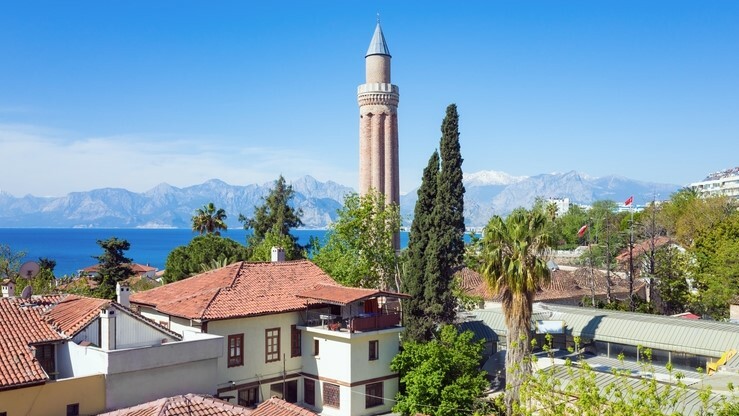 The mosques placed around the town offer yet another glimpse into Antalya's deep history. 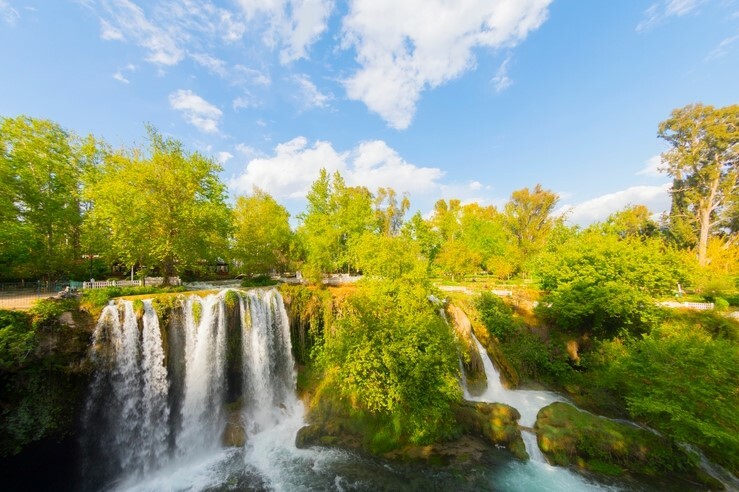 The Duden Waterfalls are a tropical oasis that ooze romance. Walk behind the cascading waters at the Upper Duden Waterfall or see the Lower Duden Waterfall spill into the sea from lovely Lara Beach. After something a little more active? 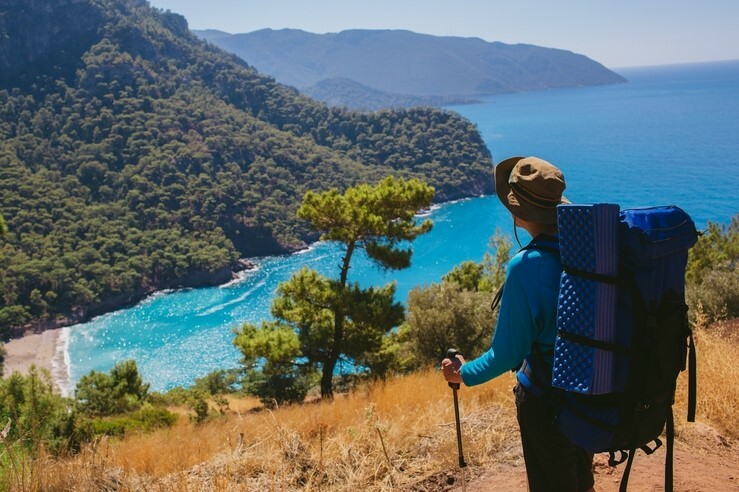 The legendary Lycian Way hiking trail boasts a steeply inclined trek with the most beautiful views. 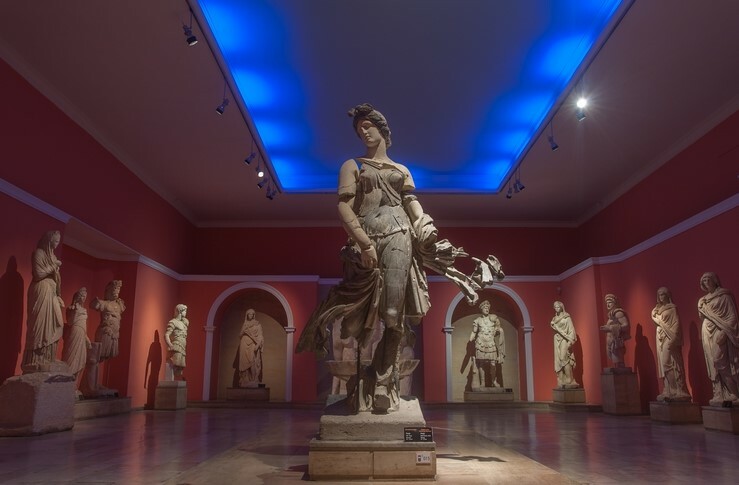 The Antalya Museum is one of Turkey's largest and grandest museums. Plus, it has an impressive curation of archaeological artefacts that history buffs will love to ponder over. 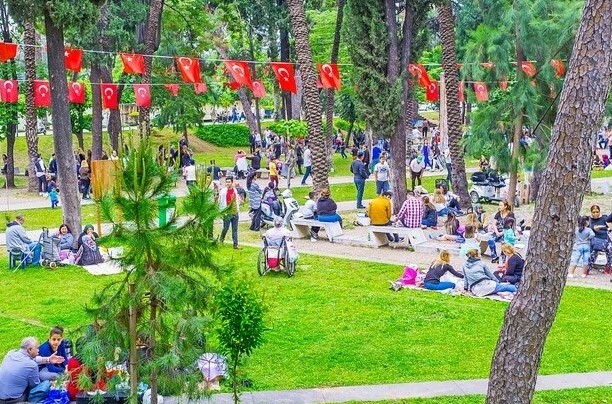 This bustling urban green space is a great place to have some downtime - be it chilling with the family or a leisurely stroll. Plus, it offers yet more amazing views of a pretty amazing city. 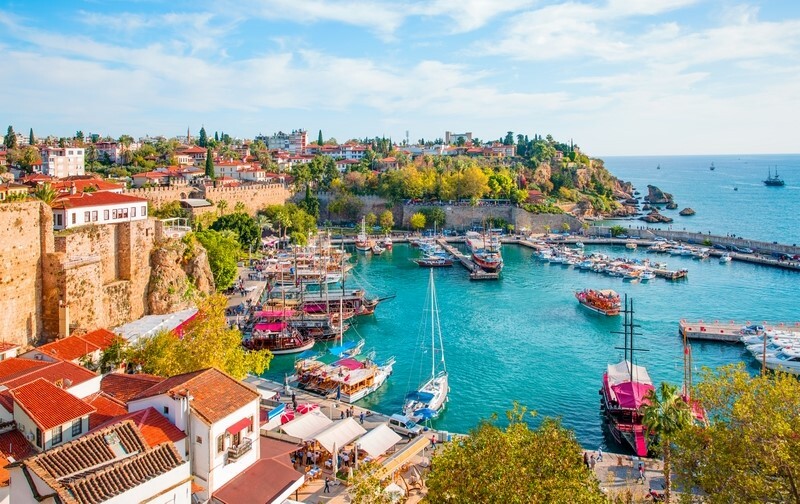 All about Antalya? Check out our Villas in Antalya Province.